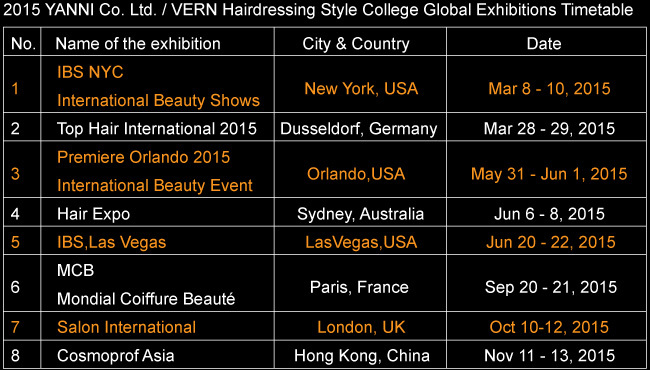 The first hair show in 2016, Vern will come to New York. 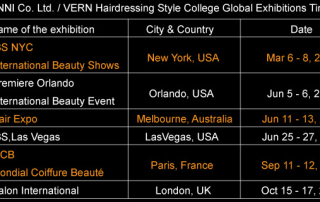 YANNI & VERN keep sharing the revolutionary product, Vern Intelligent Combined Scissors, with global hairstylists in 2016. 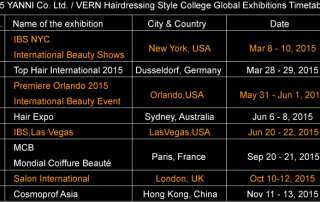 Hope to see you some where around the world! 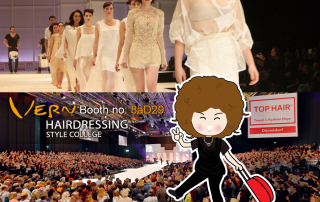 The last stop of 2015 will be at Cosmoprof Asia Hong Kong. 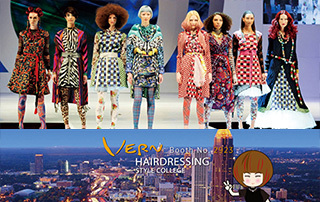 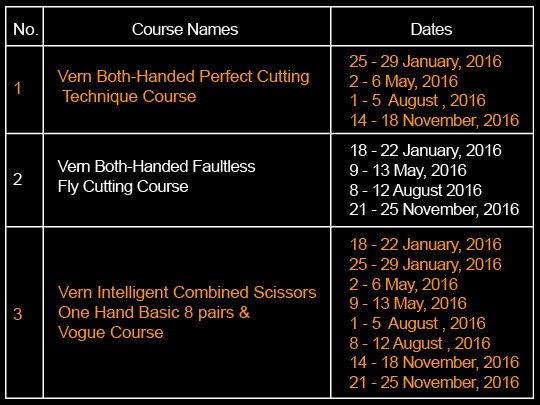 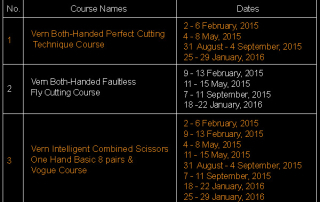 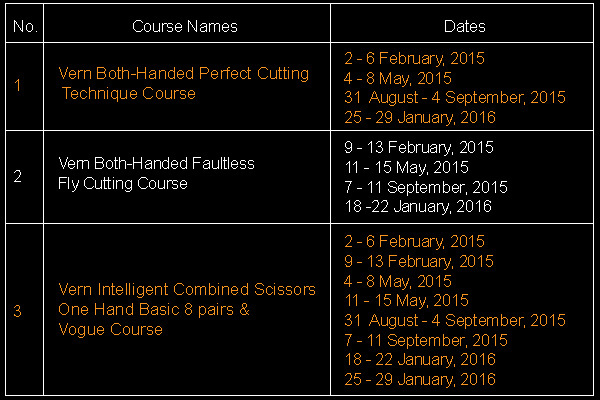 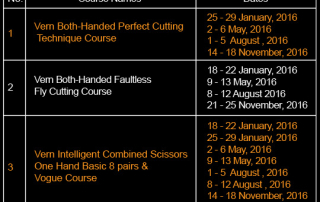 The latest product, Vern Intelligent Combined Scissors Deluxe Line-Mode 6 was launched worldwide. 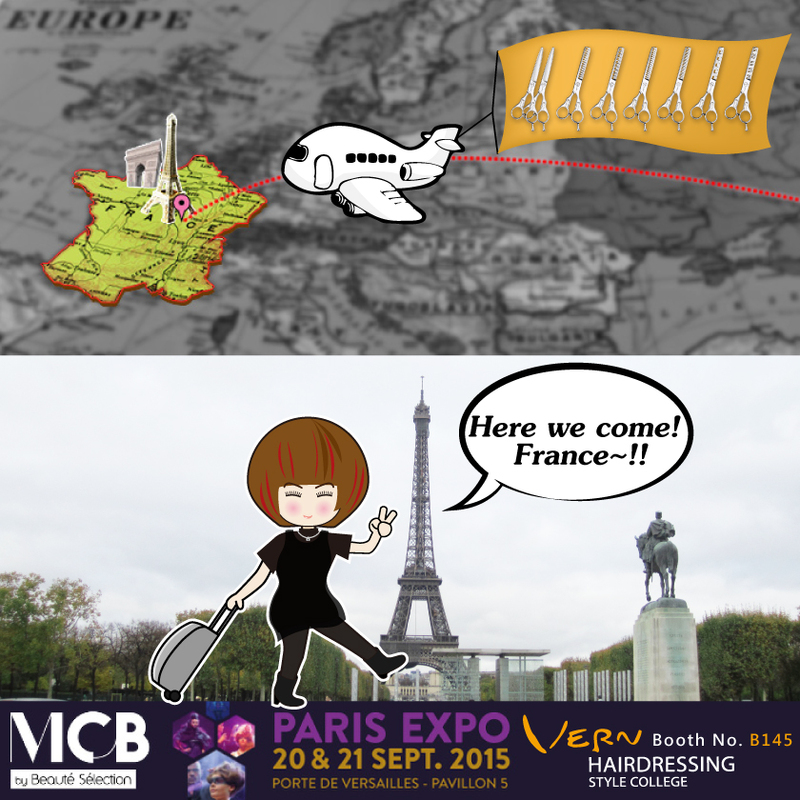 Whole New Vern Intelligent Combined Scissors LAUNCH at MCB France and Salon International UK 2015! 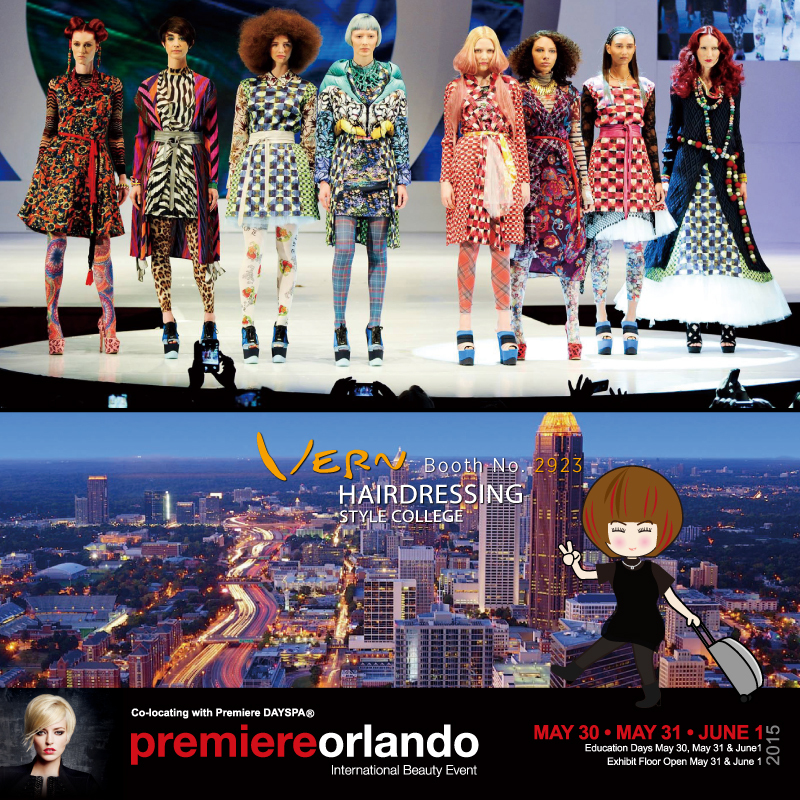 Whole New Vern Intelligent Combined Scissors LAUNCH at Premiere Orlando, Hair Expo Sydney and IBS Las Vegas 2015! 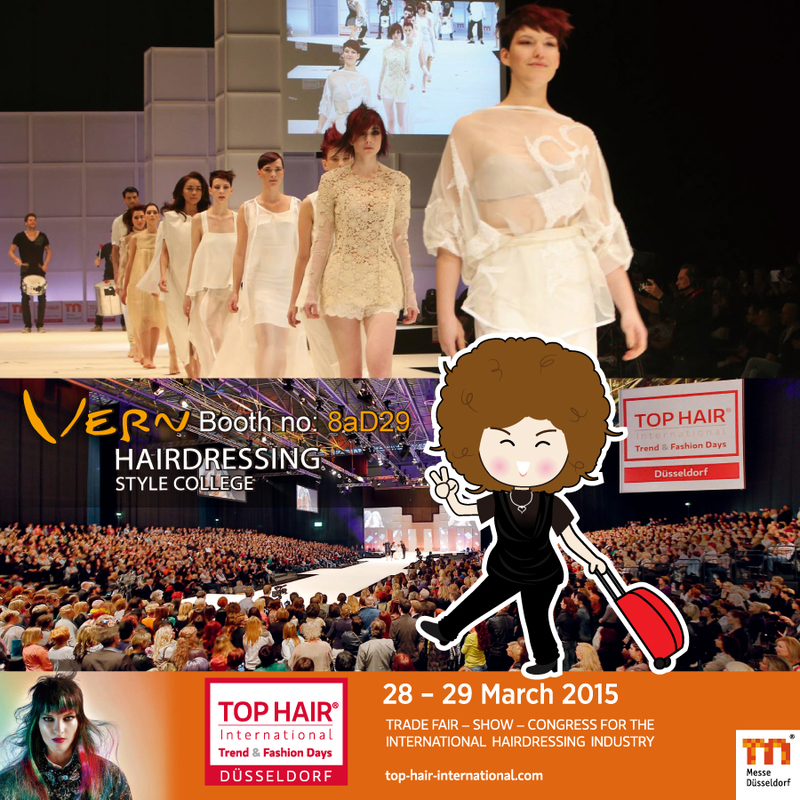 Vern Intelligent Combined Scissors-Mode 6 will sweep through Top Hair International Düsseldorf. 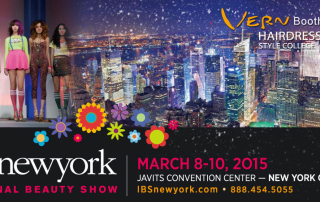 Vern Intelligent Combined Scissors-Mode 6 will sweep through IBS NEW YORK SHOW. 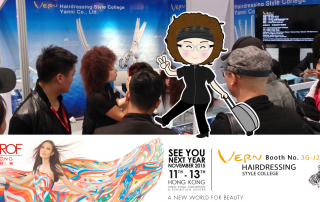 YANNI & VERN keep sharing the revolutionary product, Vern Intelligent Combined Scissors, with global hairstylists in 2015. 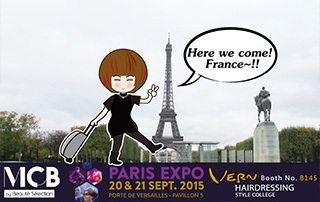 Hope to see you some where around the world!